We all know that when you’re gifting, it’s the thought that counts. No, really, it absolutely is! The thing is, sometimes the thought you’re trying to get across can be tough to address on a sensible budget. No worries this year, though! 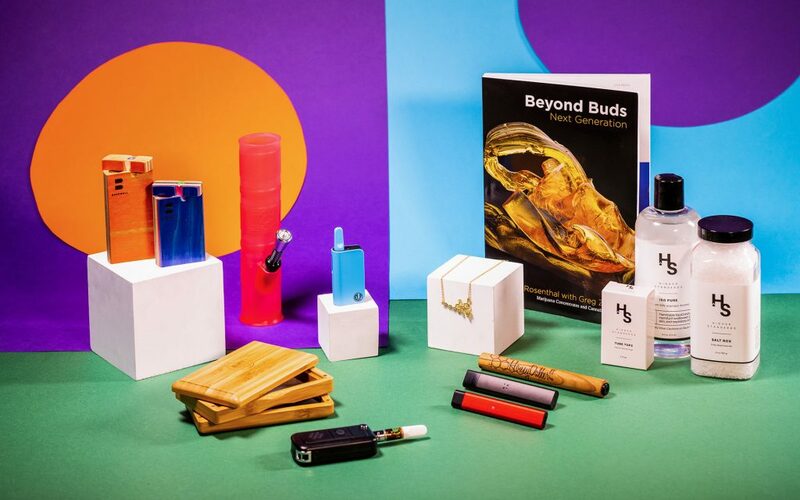 There’s a packed field of gifts for cannabis consumers of all stripes that can show you care without breaking the bank. Here are some of our favorites! 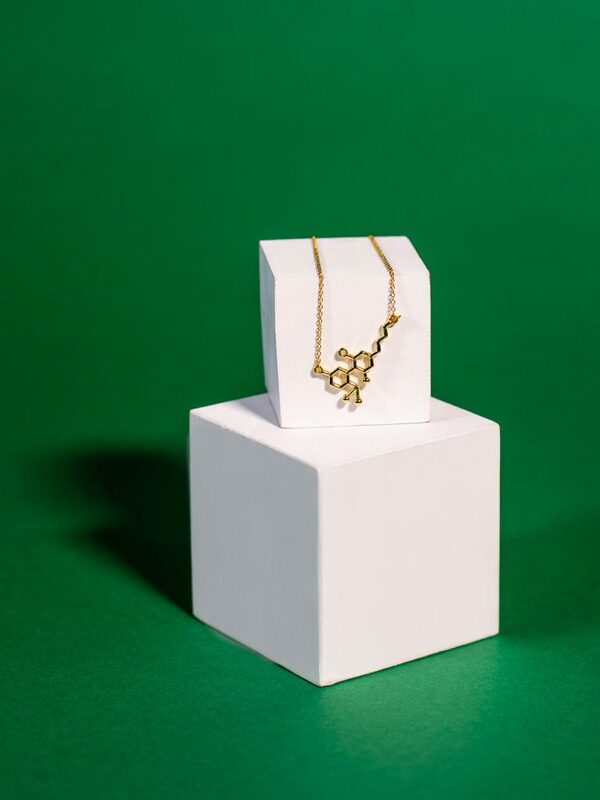 For the science-y friend who has everything, try gifting them a handmade CBD molecule necklace crafted from upcycled materials by an independent jewelry designer. You can choose the color (silver, gold, rose gold) and the chain length, and feel extra good for supporting small business, the environment, and cannabis all at once. The Rubi is a low-profile vape pen featuring a reusable pod you can fill with your favorite cannabis oil. To find out more about this “great bedside vaporizer for a quick puff while you’re watching a movie,” check out our hands-on experience here. 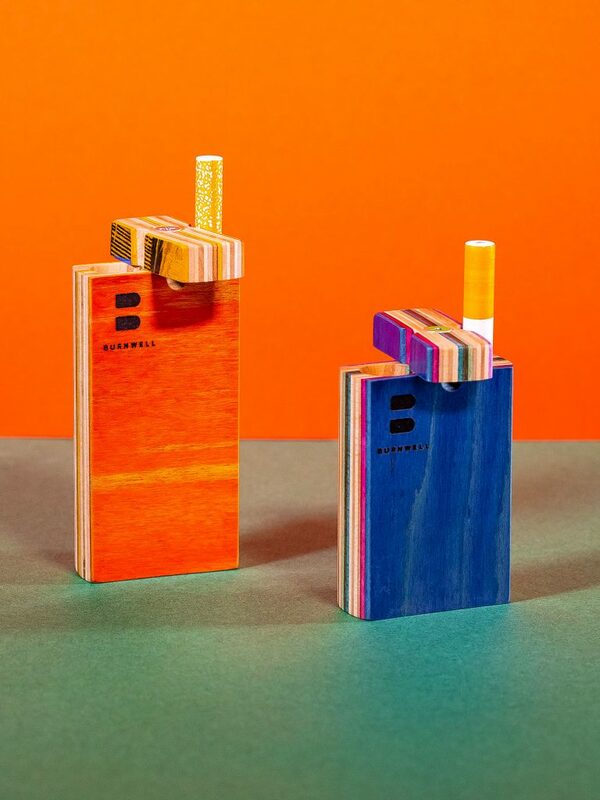 Burnwell, a Washington cannabis grower we absolutely love, does an equally inspired job putting out drool-worthy merch like this upcycled dugout crafted from old skateboard decks. A strong pick for the skater on your list or someone who’s retired their board, this gift pairs splendidly with back issues of Thrasher and old Bones Brigade videos on YouTube. 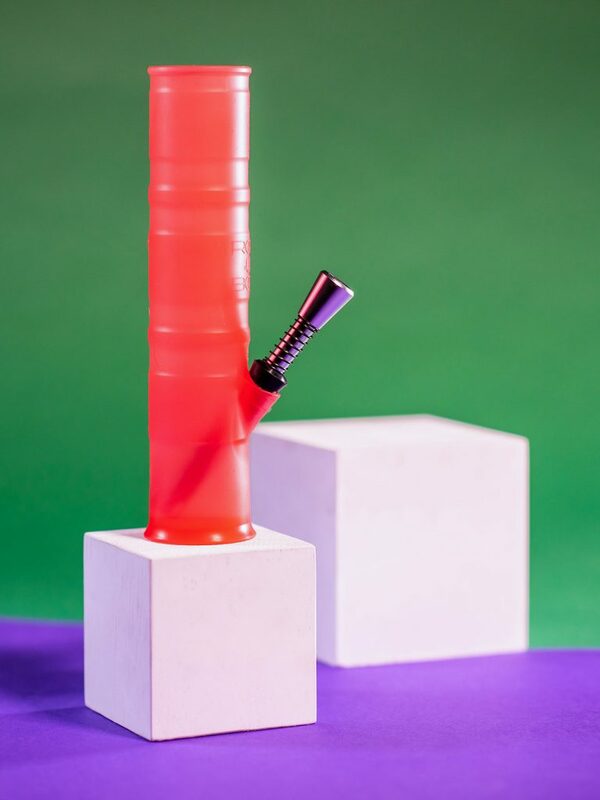 The Honey Dabber II is the only concentrate straw we’ve found that you can put away while it’s still hot. Available with your choice of heating tip—quartz or titanium—its patent-pending design cuts cool-down time to nothing. Just slide the sleeve over the straw until the magnets clasp, drop this small wonder in your pocket, and get back to your day! Calling all kief catchers! 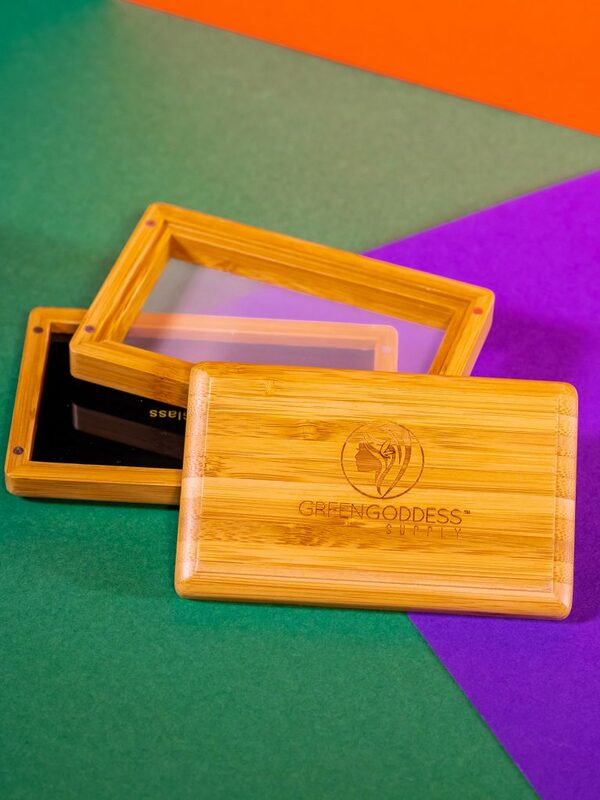 This bamboo beauty uses embedded magnets to keep your sift secure, removable tempered-glass tray for easy collection through a 100-micron mesh screen, and a sturdy, handsome build. Gift (and sift) with confidence. Get in early if this is the right pick for your favorite flower smoker. These unique beauties are handmade-to-order out of wenge and bilinga wood by a Croatian craftsman with a five-star following. No two are the same, but they have one thing in common: you’ll find screens, cleaners, a tamper, and pouch included with each. Vaporizer? What vaporizer? Plausible deniability is always in fashion, and the MiniMax PRO has it in spades. Styled to look like an anonymous keychain fob, this stealthy vape pen lets you keep your favorite 510-threaded cart with you wherever you go. For the outdoor enthusiast on your list, this foldable, self-contained bong makes packing for the trail a no-brainer. The BPA-free, grade V1, platinum-cured silicone and alloy bowl are simple and functional, but you can customize it to suit your style, too. There’s a bunch of colors to choose from, and for an extra $5 you can upgrade to a glow-in-the-dark version that’s hard to lose on a camping trip. Ready to curl up with a good book? This one is full of whatever you put in there. Disguised to fit in on your bookshelf, this case features an interior metal safe with two sets of keys, plus a soft, maroon felt lining so your stash doesn’t make a lot of noise when checking this one out of your personal library. Just because a vaporizer is discreet and portable doesn’t mean it can’t also be cute. The Elf Auto Draw is a petite, palm-sized vaporizer pen available in an array of rainbow hues. And unlike other palm-sized vape options, the Elf’s auto-draw makes it easy to vape without even hitting a button. 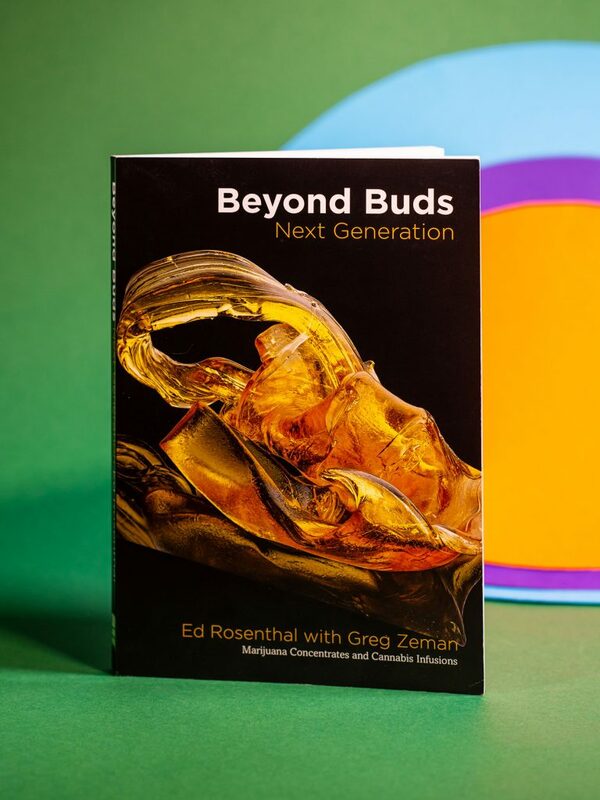 Cannabis afficionados Ed Rosenthal and Greg Zeman teamed up to create this ambitious work containing everything you need to know about the brave new world of cannabis concentrates. Whether you’re new to cannabis or a regular at the dab bar, the fun these terrific writers had putting this enlightening book together is evident, and it’s as entertaining to read as it is informative. And if you still need a sneak preview, you can hear the authors talk to Leafly about the book here. Since the release of the very first Journey Pipe in 2010, this company has been walking the road to self improvement with new iterations. Their latest, the sleek J2, is screenless, heatproof, and has a proprietary magnet locking system to keep your flower where it belongs. Go for silver or matte black midnight to keep it in the “under $50” category. They aren’t kidding about “higher standards” with this cleaning kit. 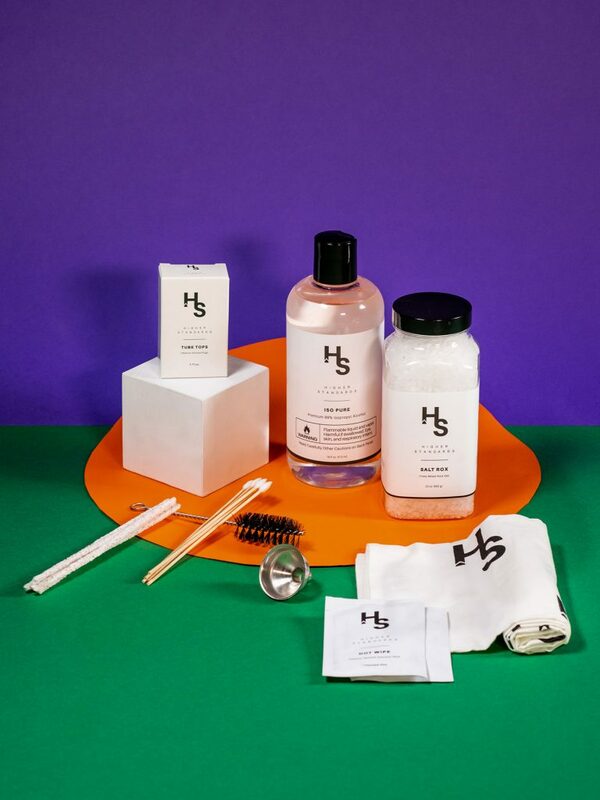 Weed puns aside, this collection of cleaning necessities brings a premium feel to sanitation standbys like cotton swabs and rubbing alcohol, making it a great choice for anyone who likes to keep their equipment in mint condition. Slick, low-key design meets high-tech functionality in Pax’s latest concentrate vaporizer. 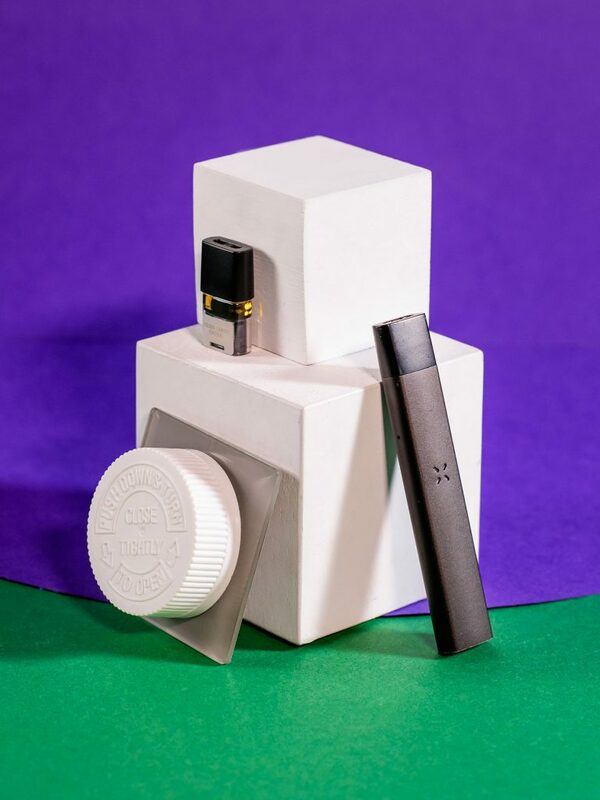 Enjoy precision control of a wide range of temperatures, session setting that lets you decide whether to microdose or go big, and great flavors and strains from top extractors in this proprietary pen-and-pod system.